I cannot believe I allowed January to pass by without a new post being added, time seems to pass so quickly and already the first week of February has gone. There is an excuse, there always is! Way back in 2005 I published a book, A Complete Record of Walsall Races & The Hednesford Training Grounds and virtually from day one always regretted not registering it with ISBN. This has now been put right and the book will be republished with the appropriate registration number. It also gave me the opportunity to update various chapters of the book, in particular the World War Two races revival for the war effort and also the chapter on jockeys which is enlarged. That’s my excuse. 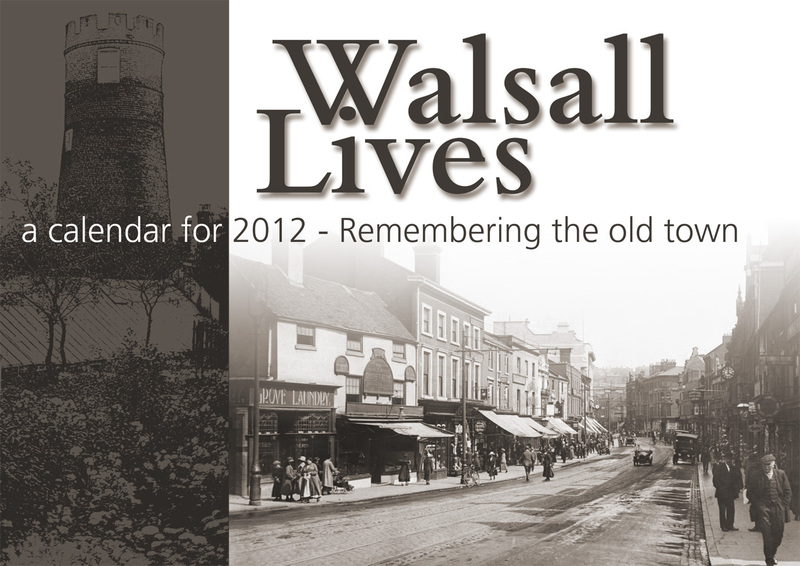 This post shows the penultimate Walsall Lives calendar for 2012. The two pictures I like from this edition is the one on the cover looking down Park Street towards The Bridge, the other is the one looking up Park Street to Her Majesty’s Theatre on page three after the map. You are currently browsing entries tagged with Sandwell Street at Walsall Life.